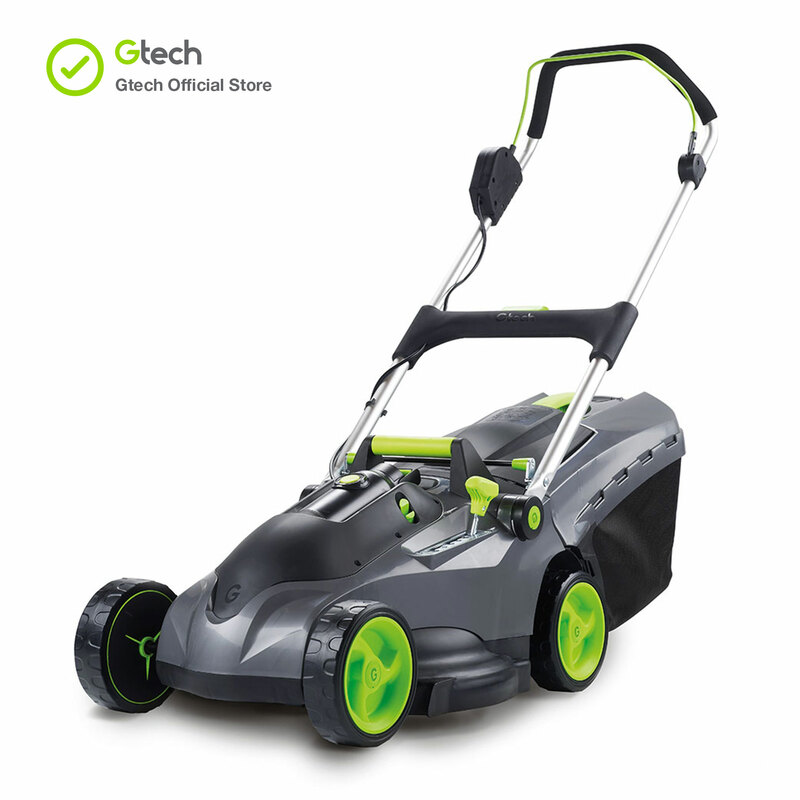 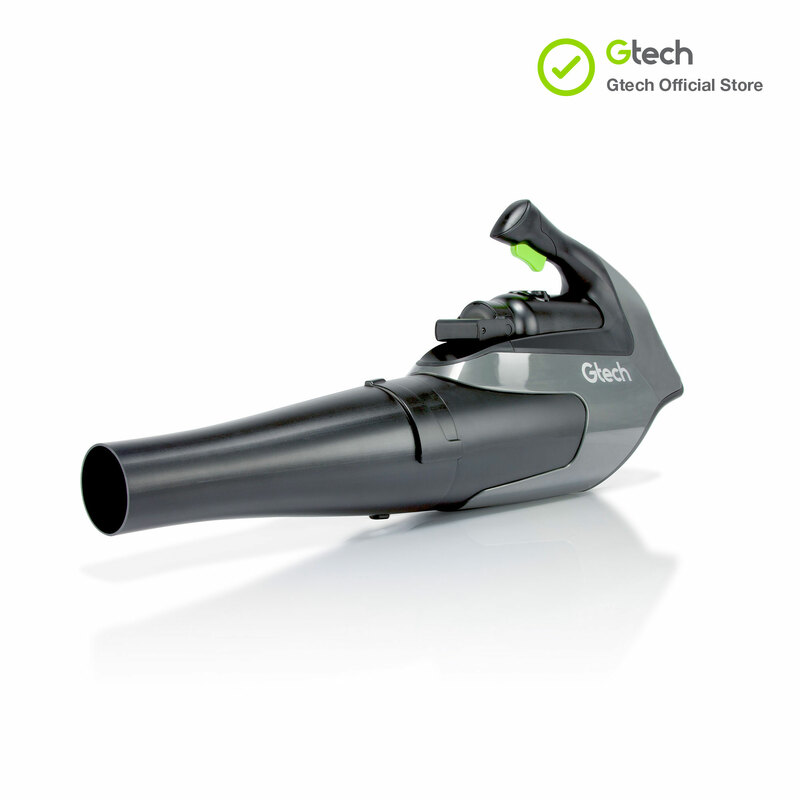 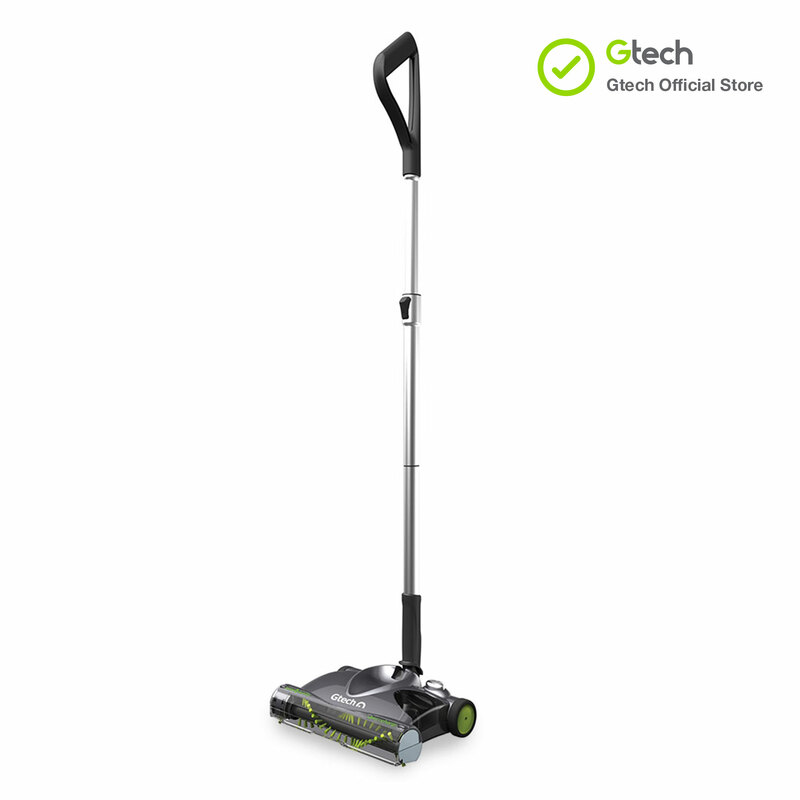 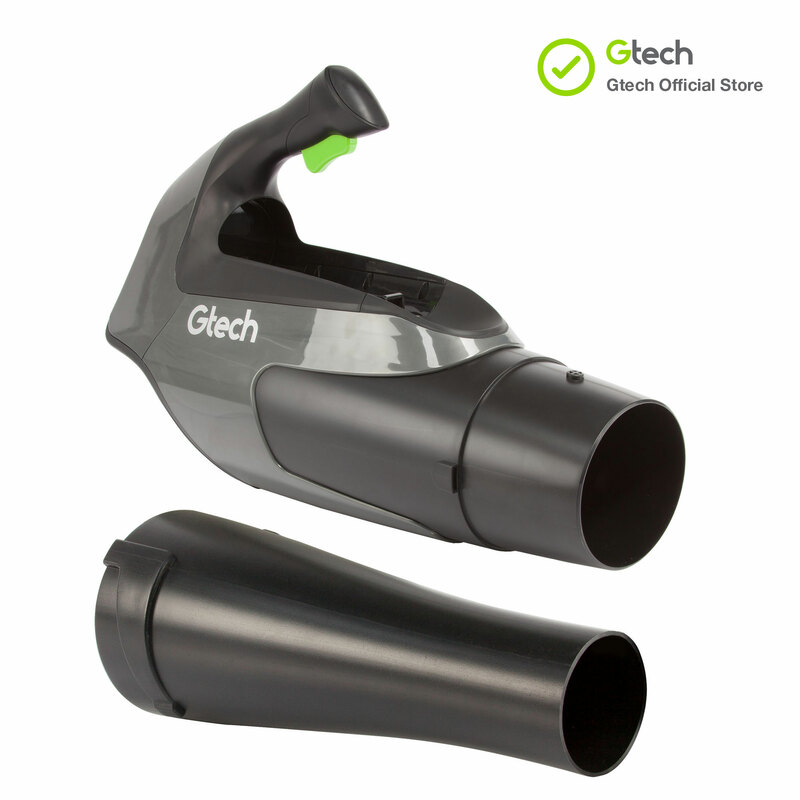 Gtech’s first bagged vacuum cleaner. 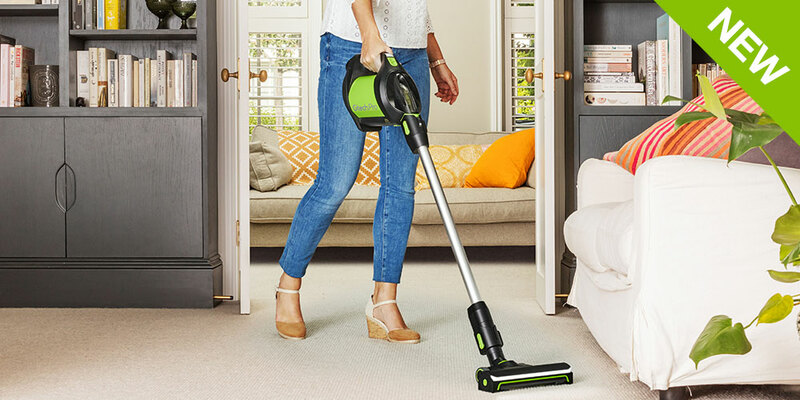 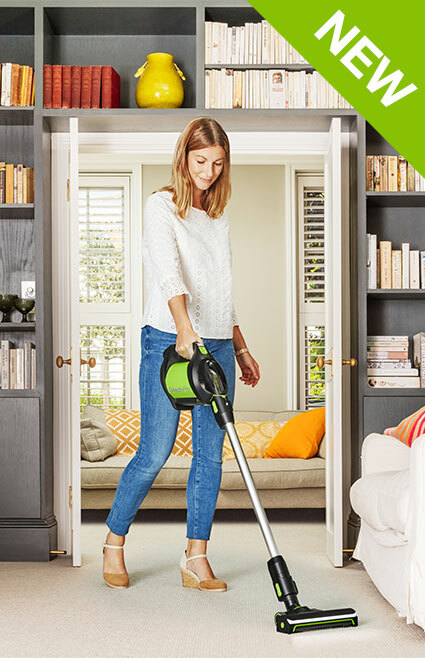 A versatile cordless vacuum specially designed for homes with pets. 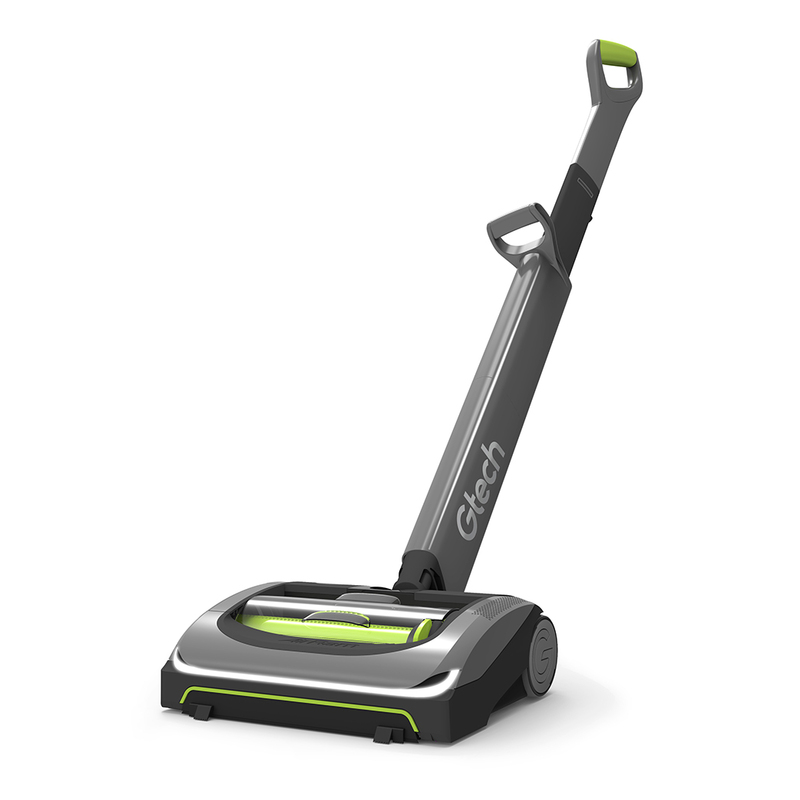 Up to 8 hour run-time, 180° pivot head and 3 light modes to choose from.